There are a lot of upcoming or potential all-electric SUVs in the works at the moment. BMW has the iX3, Audi has the e-tron, Mercedes-Benz has the EQC and Tesla is even working on a Model Y, apparently. So there’s certainly a market for these cars. However, there’s one that might shake up the entire segment that’s making its debut at the LA Auto Show — the Rivian R1S. If you haven’t heard of Rivian, we don’t blame you. Rivian is a very small American startup that’s currently developing two different vehicles; the Rivian R1T and the R1S. The former is an all-electric pickup truck which, while incredibly impressive, doesn’t actually compete with any BMW (BMW won’t even make a gasoline or diesel-powered pickup). Instead, we’re here to talk about the latter, the Rivian R1S SUV. On paper, the Rivian R1S is extremely impressive. It’s based on what seems to be a ladder frame chassis, similar to that of a regular pickup truck or pickup-based SUV. However, the flat floor is comprised of batteries. Those batteries feed four electric motors that combine to make 750 hp and can rocket the large, seven-seat SUV from 0-60 mph in just three seconds. Holy smokes. 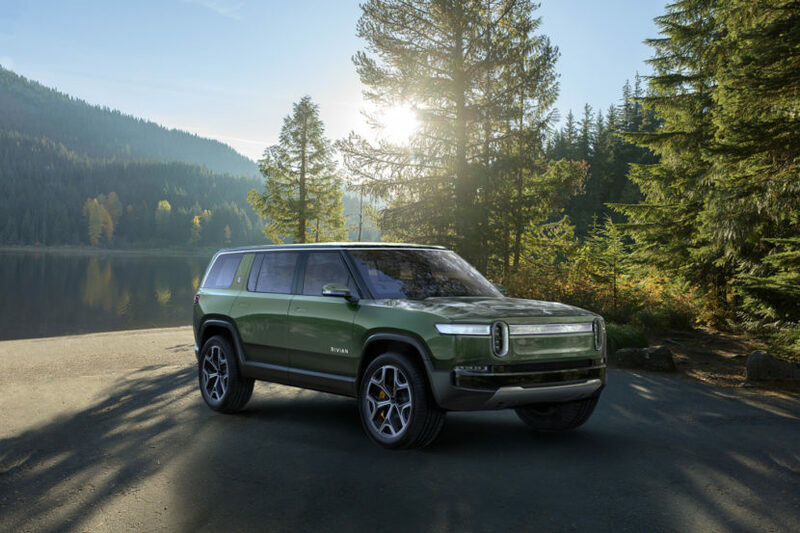 Even more impressive is that Rivian claims the highest-range model to get up to 400 miles of range. And even the smallest-range model packs 260-plus miles. That’s very impressive. But wait, there’s more. It can also off-road, with impressive approach and breakover angles and a wading depth of up to three feet. So it can genuinely been used as a proper work truck or SUV. 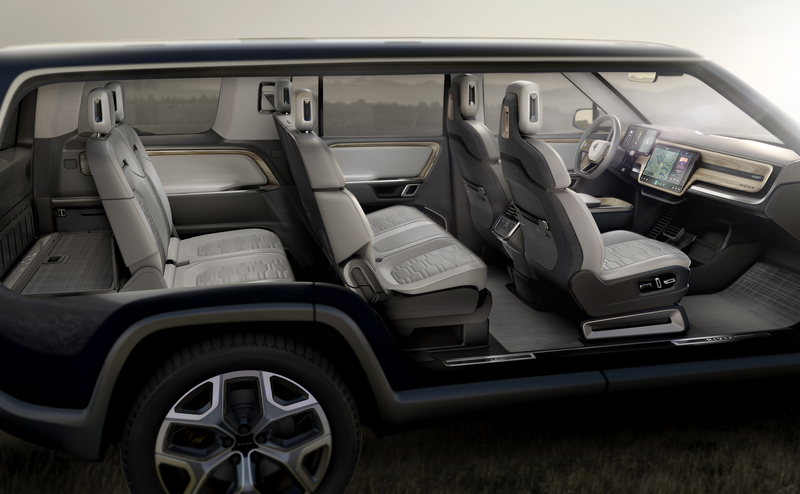 Inside, the Rivian R1S is very nice looking, with a high-tech cabin and tons of practicality. It’s also surprisingly luxurious, making it more of a premium SUV, something to contend with the BMW X5 or even X7, due to its size. Prices for the Rivian R1S start at $65,000, which isn’t bad considering the Audi e-tron starts at around $75,000, while being much smaller, and the Tesla Model X is even slightly more than the Audi, while being literally too ugly to buy. 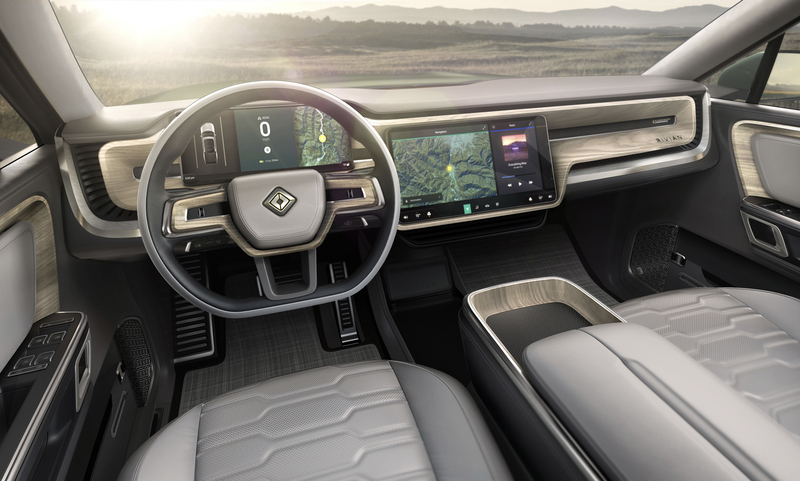 Now, Rivian is a very young upstart electric car company. Not many of those succeed. In fact, virtually none of them succeed. Tesla is an exception, not the rule. However, it does have a ton of funding, an MIT graduate owner and a lot of potential. If it can get off the ground, the R1S could threaten the entire industry and completely shake up the SUV segment, not just the electric SUV segment.